Low cost, reasonable quality. 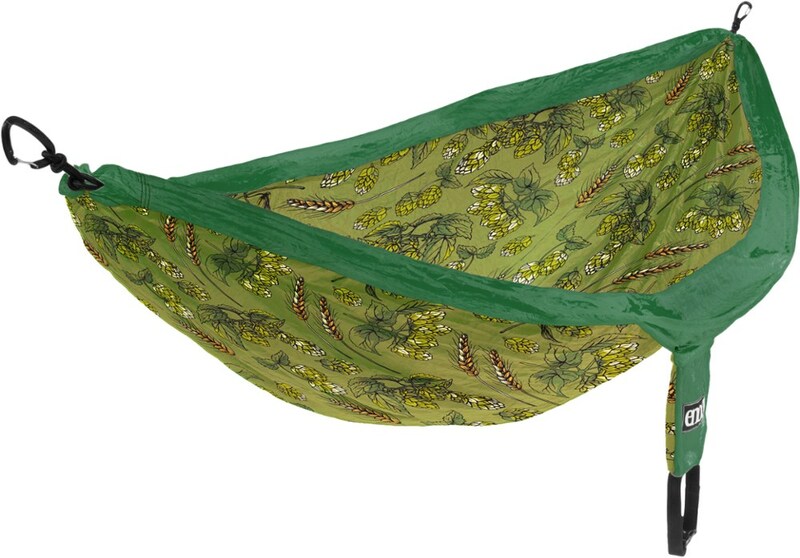 Don't overlook this hammock. 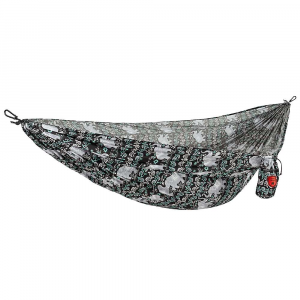 Do need to purchase something such as tree straps to hang the hammock. This adds cost and weight, but it is fairly normal to have to purchase these separately. Welcome to Trailspace, Steven. 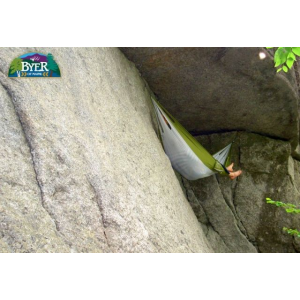 What kind of trips and where are you using your hammock? 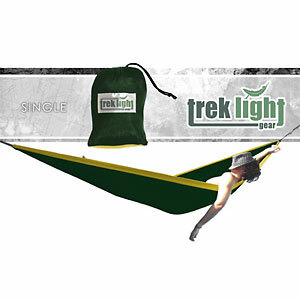 This affordable hammock is great if you are looking for a compact, lightweight, bug-free system. 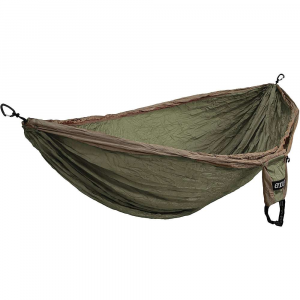 I've used this hammock in as low as 30° with a tent footprint overhead (not included) + Therm-a-Rest, and most recently in a camping trip to the Florida Keys. The screen kept the tiny (and annoying) no-see-ums out and was great for catching a breeze at night. I sit in it like a swing chair during the day and am going to start bringing it to picnics. 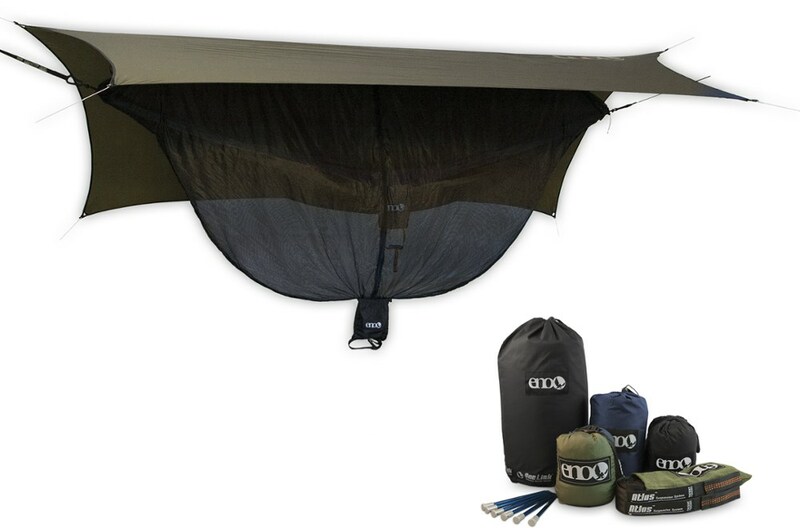 Pair it with a lightweight tarp and couple of quick hammock straps and you're good to go! Thanks for sharing this hammock with us, Artbyred. I'd love to see some pics of your setup. 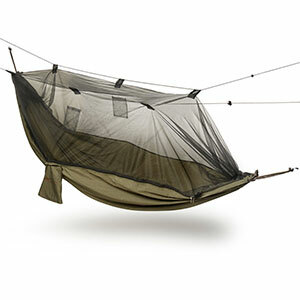 The Yukon Outfitters Mosquito Hammock is not available from the stores we monitor.